Lapagode Acupuncture – La Pagode acupuncture and massage clinic, a holistic place where your body will be empowered to heal itself. Acupuncture is a treatment of the whole person for the health and well-being of your mind, body and spirit. Not only does it relieve the symptoms, it can improve the functioning of the immune system, regulate organ function and create an enhanced sense of happiness and well-being. 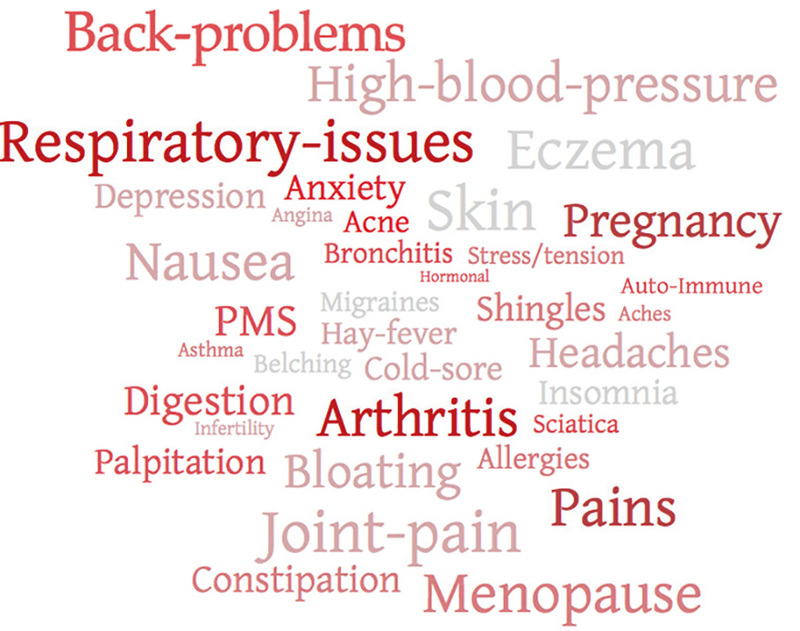 Doctors and Health professionals increasingly recognise the validity of acupuncture. La Pagode can offer you various treatments including; Acupuncture, Moxibustion, Cupping, Swedish massage and Facial Rejuvenation tailored to your needs. Acupuncture has been used for thousands of years to treat everything from back pain, anxiety and depression to digestive disorders and arthritis. Take control of your health by using acupuncture for a multitude of conditions and ailments or just for an overall wellbeing and MOT. By inserting very fine needles at specific points, the body is encouraged to heal and restore its natural balance and energy. It is a side effect free, natural way back to optimum health. This cosmetic acupuncture is a holistic treatment focussing on the face to bring nutrients to the skin and muscles and to remove metabolic toxins. It is a non-surgical and safe method in controlling and treating the ageing process and internal disharmonies. It helps to restore the elasticity of the skin, improves dryness and the overall condition and appearance. Some acupuncture points on the body may also be selected for their beneficial effect on general health and wellbeing. See the Facial Rejuvenation Acupuncture page for more details. If you have any questions about acupuncture or whether acupuncture could help your specific problem then please do not hesitate to contact Estelle at La Pagode.